Powell, located just north of Columbus, is known for its historic town center; filled with antique shops, specialty stores, and the village green. The city has its own police department, and is served by the Liberty fire department. Residents enjoy well maintained streets, a low crime rate, and easy access to parks, recreation, schools, entertainment and shopping. The Olentangy Local Schools have been given a high rating by the state of Ohio more than 10 years in a row. Rapid growth in the last 20 years has not changed the fundamental feel of the town. New communities are linked with each other, and have access to parks and bike paths. 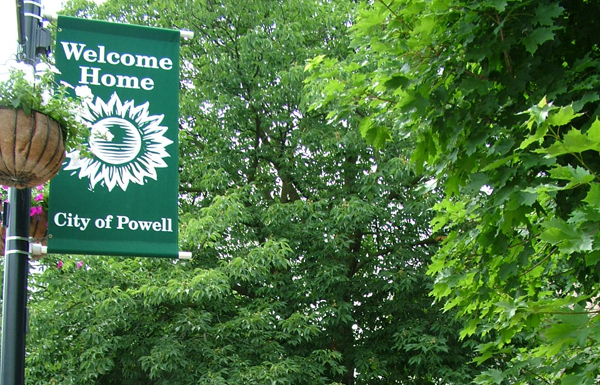 Offering the best of both big-city amenities with small-town life, Powell is minutes away from the amenities of a state capital, while enjoying the pleasures of a picturesque, close-knit village.